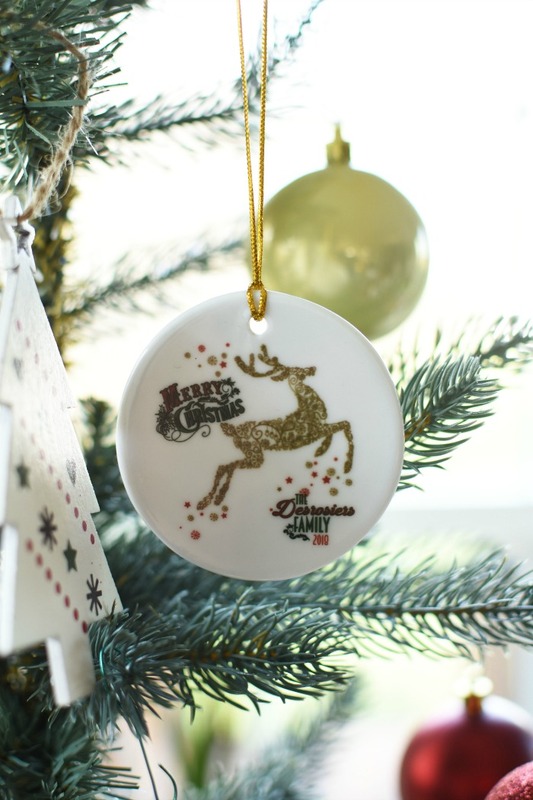 Personalized Christmas Gifts for Him and Her + the Kids! 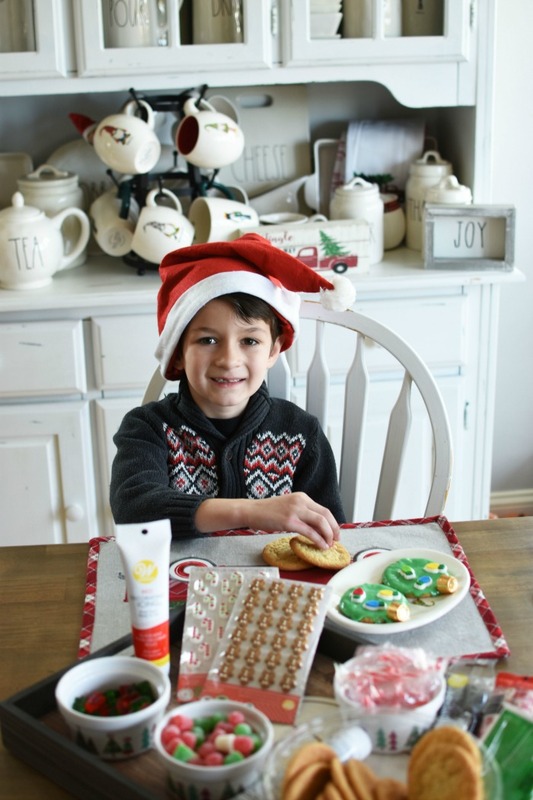 Thank you to A Gift Personalized for sponsoring today’s personalized Christmas gifts post. All views expressed are that of our own. Some of my favorite holiday gift ideas are practical things that people can actually use in their everyday lives. 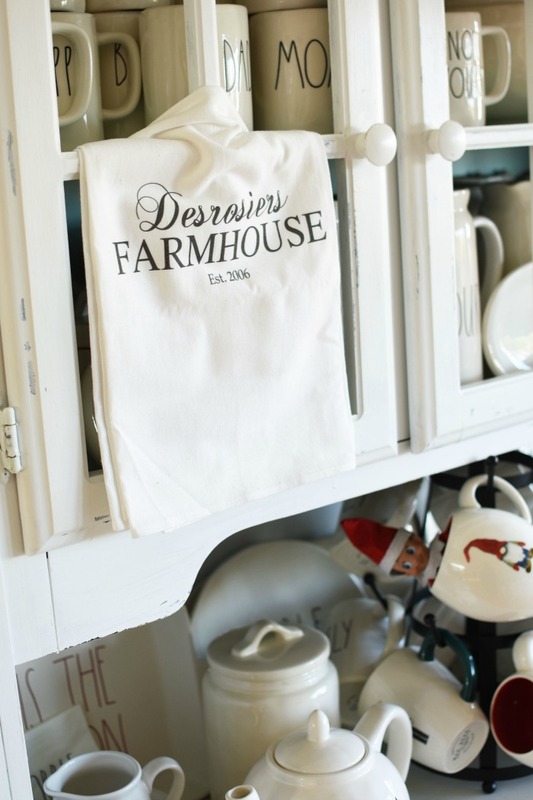 Things like coffee mugs, kitchen towels, serving trays, and glasses make the best gifts because chances are the recipient is going to need them. I know in our home, our kids have always drunk from mugs because they are sturdy and don’t knock over easily like tumblers. Since we use a lot of mugs we go through them pretty quickly. That is why my favorite gift for people always involves a mug. I might make my own mug gift basket, a mug with candy, or a mug with a coffee giftcard inside. 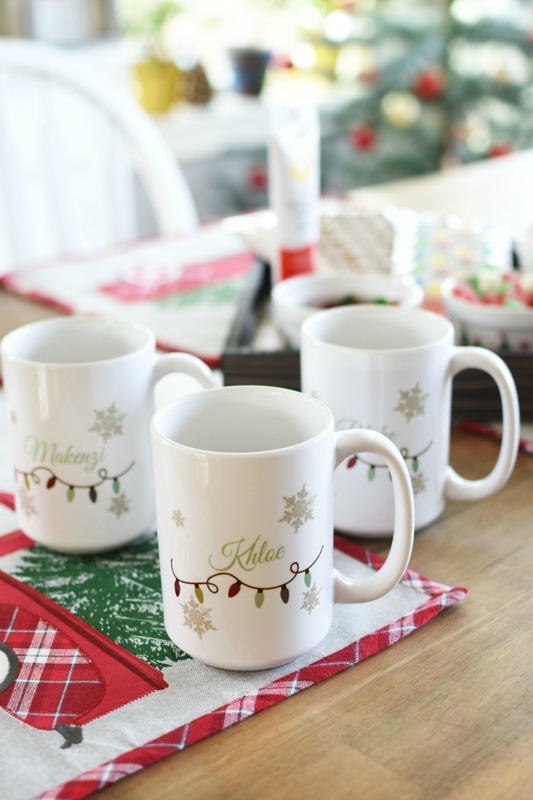 Making the mugs extra special with personalization is what really makes my recipients smile at gift giving time. I love using companies like A Gift Personalized because they always have great deals and the best assortment of styles and mug designs. I know I have been a customer for 6 or so years, and have made many different products throughout the years. 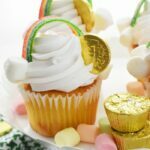 My recent batch of treasures are these personalized kitchen gifts. I love the kitchen so much so I was sure to make each of our family members their own mug. 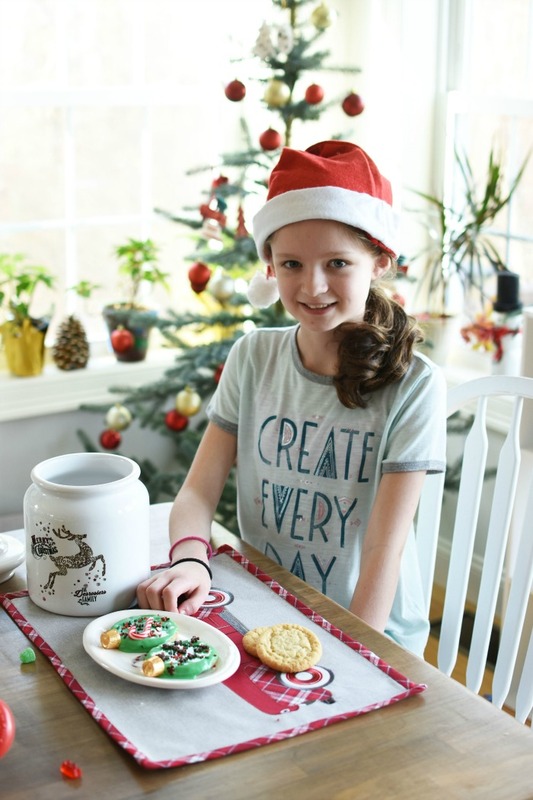 Since our family is complete, I also made a personalized family cookie jar, a personalized family ornament, a serving tray, and kitchen towel. The truth is, I love all my items and really hope that we can get some amazing use out of the items. 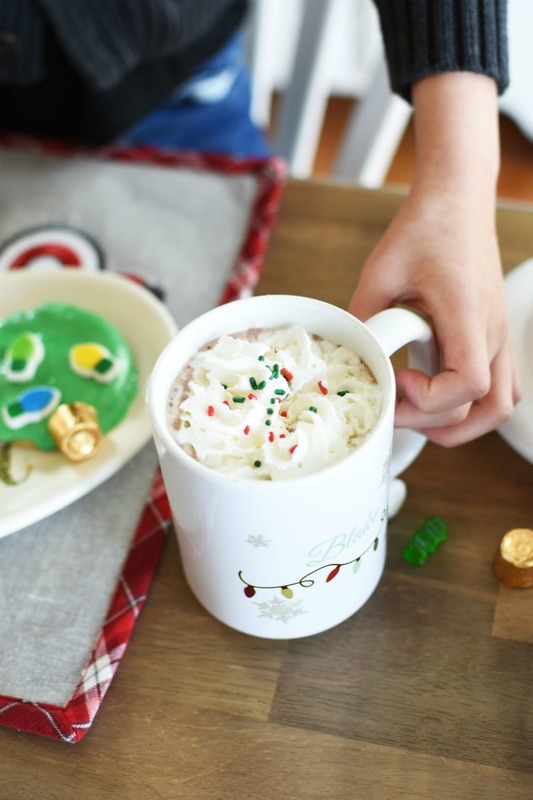 I know my kids have enjoyed everything from cocoa to water out of their mugs. 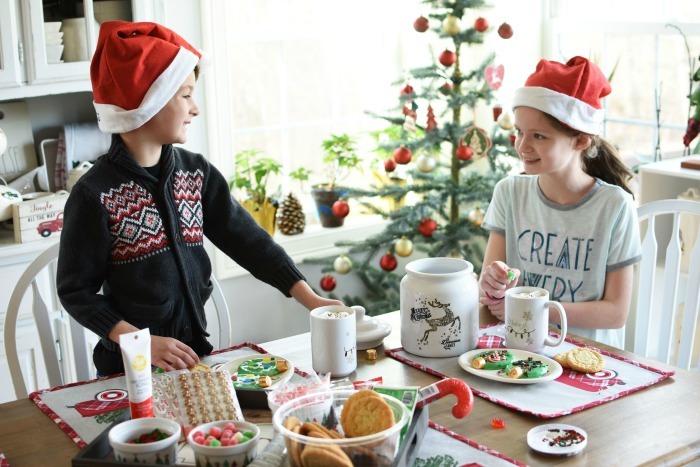 They love the Personalized Holiday Light Mug and the fact that their names are on their mugs. This has helped to alleviate the fighting over who gets what mug. 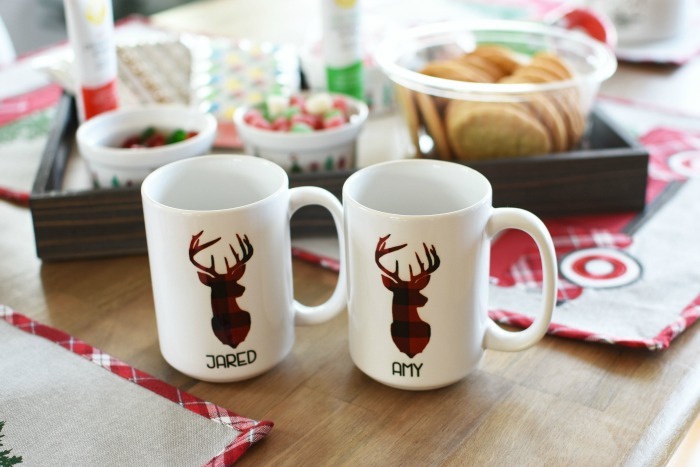 Jared and I love our Red and Plaid Black Deer mugs so much. The design matches my farmhouse style and is just super pretty to have sitting out. 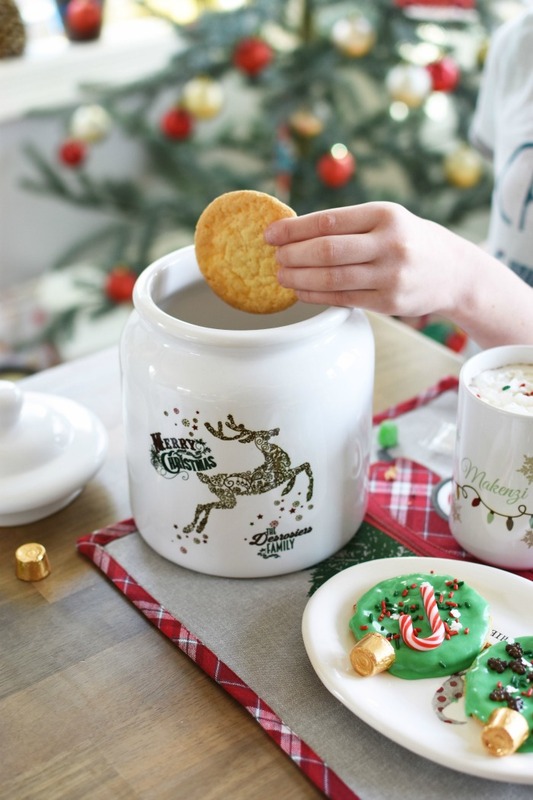 Since I love to bake cookies ((or buy them)) this Personalized Vintage Holiday Reindeer Cookie jar is perfect! It is super spacious and features a rubber seal for freshness. 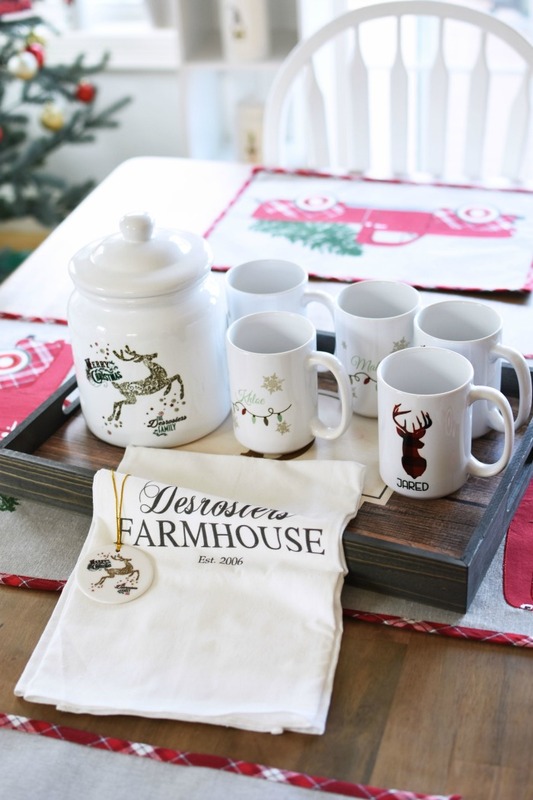 Like the mugs, it is also dishwasher safe and would make such a special holiday gift! 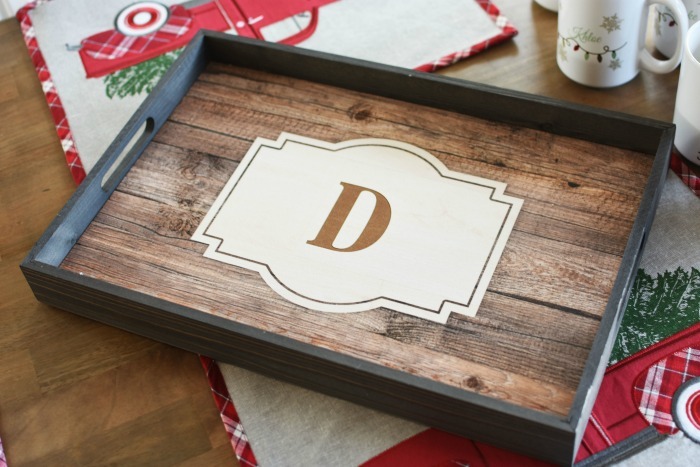 I love this wooden monogrammed Personalized Serving Tray marked with a D for our last name. This is so nice to serve fancy drinks on, or keep cookie decorating supplies neat. Our kids recently had a blast enjoying some fresh hot cocoa while they decorated sugar cookies at our holiday cookie party. We bought a large tub at the market and let them use their imagination to decorate them. My oldest decided to make cookie ornaments using Rolo chocolates. They came out super cute. 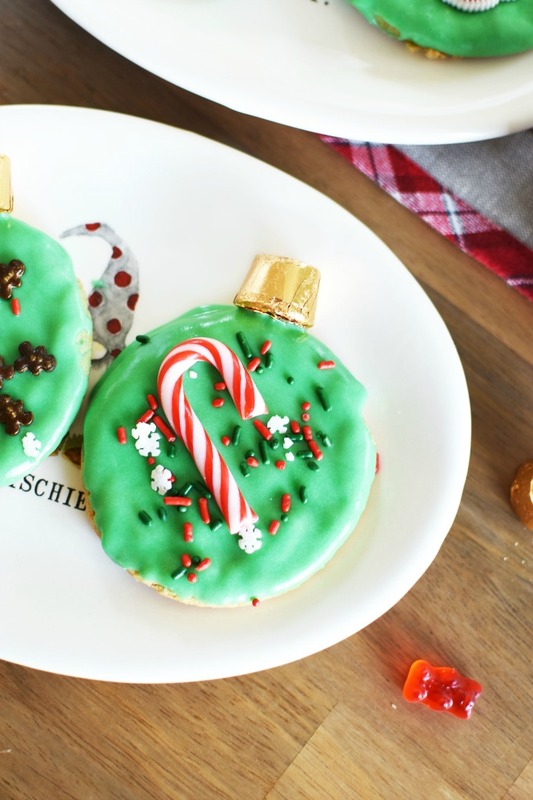 We couldn’t put these iced ones in the cookie jar but the kids demolished them in no time! 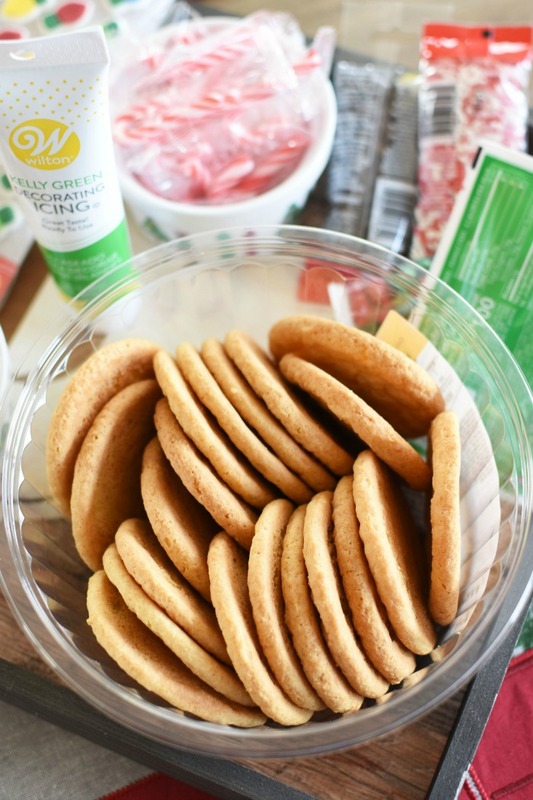 Cookies– choose from store-bought or homemade sugar cookies, or gingerbread men. 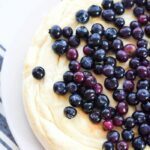 I didn’t have time to bake and find the large-size sugar cookies at my local market are perfect! 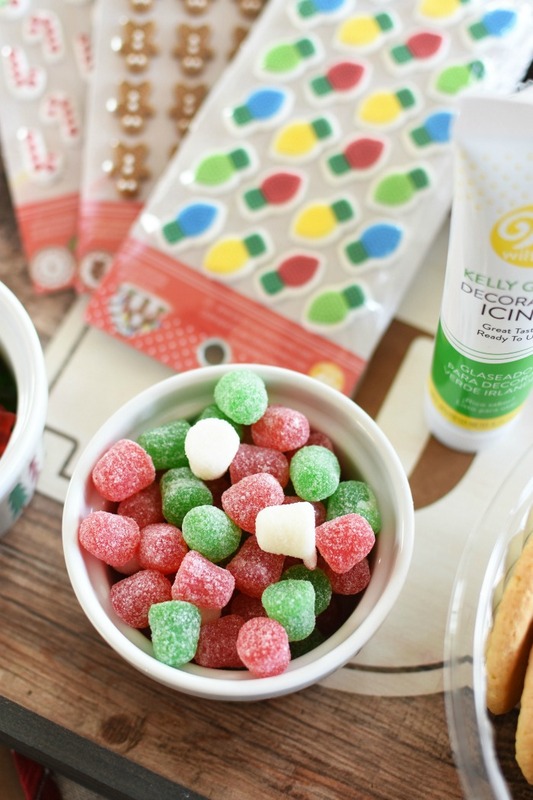 Candies– gumdrops, mini candy canes, marshmallows, mini chocolate, and fondant holiday shapes were used. 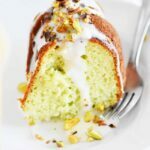 Icing– Traditional canned frosting, as well as tubbed gel icing work well. 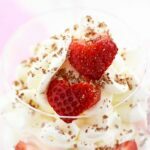 Kitchen Tools– spatulas, spoons, forks, wax paper, plastic bags, and baking trays. Supplies– paper towels, wet hand wipes, paper plates, napkins, mini trash cans, and freezer bags for guests to take home their creations. 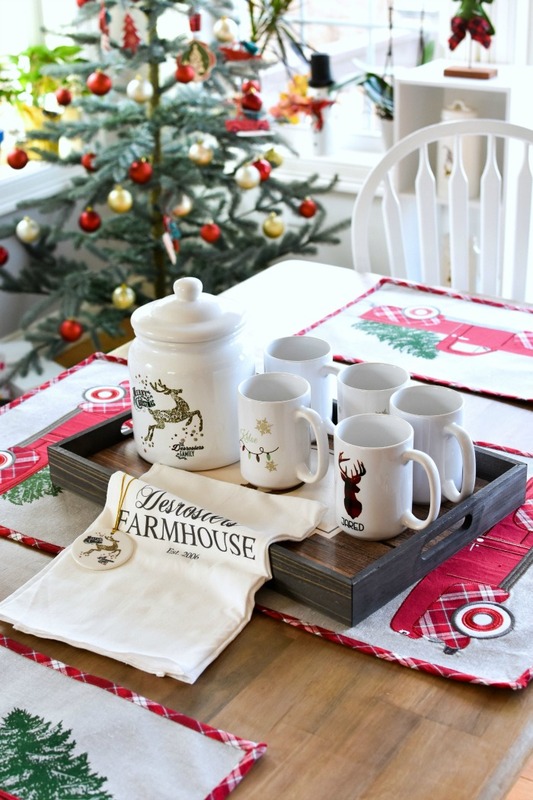 Decor– Christmas ornaments, music, live plants, stockings, fake-wrapped gifts, personalized mugs for guests, and plates. Overall, our yearly tradition of decorating cookies, and making personalized gifts for the family to enjoy at Christmas was a success. We now have personalized ornaments from 2010- present. This is one tradition I hope to continue for many years. If you are looking for Personalized Christmas Gifts for the Entire Family be sure to check out A Gift Personalized. They have so many great deals going on now to help you SAVE. I love that they also have toll free service so you can call with any questions you might have. These are all so cute! I love giving personalized gifts whenever possible. They take us back to when Christmas was about more than the latest, most expensive thing. I am ALL about the personalized stuff. I would love my own mug, so that way I don;t have to share it. I love personalize gifts! It shows that people really put in a good amount of thought in a gift that is just for me. I really love what you have mentioned here. I do think the mugs or cookie jar would be as good one for some of my family members. I like the reindeer designs for Christmas a lot. I think personalized gifts are some of the best gifts. They are so special. 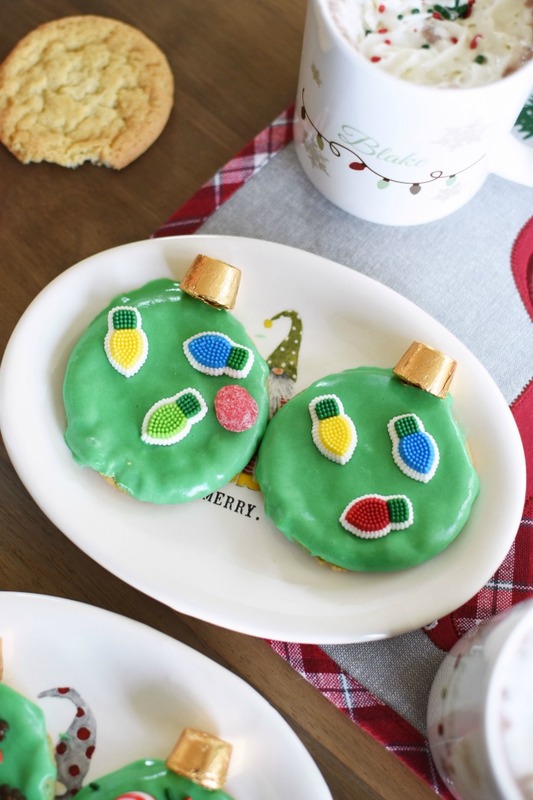 I have to also say those cookies look amazing! I love the serving tray idea. Once for each member of the family! My kids would totally love having personalized mugs. Maybe they’d stop fighting over the regular mugs if they had one with their name on it, lol! These are really awesome gift ideas! Thanks for sharing these suggestions! OMG! Thee mugs! How cool they are!They are so elegant and I love that they are personalized. 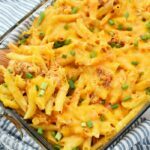 My family will love them! What a creative gift ideas, perfect for this coming Christmas. These are so good and it really save so much money, thanks for your wonderful ideas. 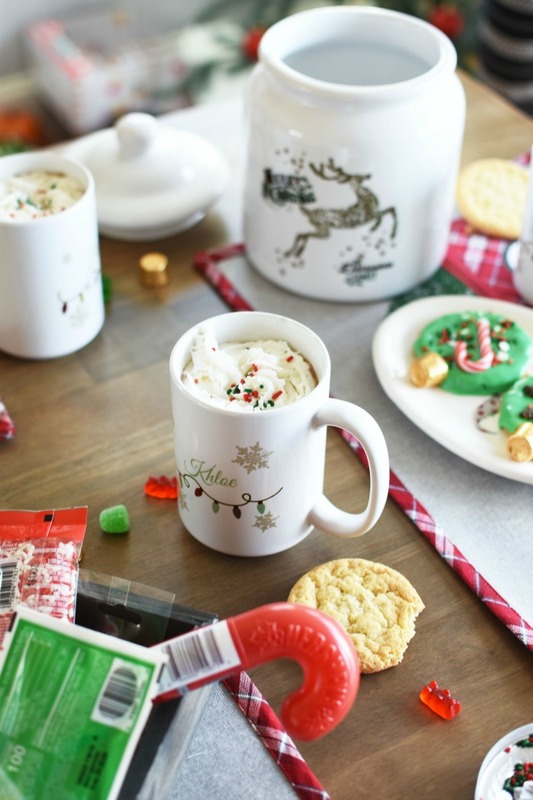 Those Christmas light coffee mugs would go great in my house! I am going to have to definitely check these gifts out. Oh these are the cutest! I want someone to buy me something! I love receiving and giving personalized gifts! You know the person took the time to get/make you something special! Personalized gifts are the best! Those coffee cups are too cute. I need to get some for a few family members.